Top 7 most influential women in the blockchain industry! Amber Baldet was called one of the most influential people in blockchain 2017 by CoinDesk. Until April 2018, she was executive director of JP Morgan’s Blockchain Center of Excellence. She led the team that developed Quorum. She is programming passionate, as she learned herself to code at the age of 11. After leaving JP Morgan, Amber Baldet decided to focus on her own project – GrowClovyr, which is a company created with aim to promote a decentralize application and build practical tools for “people who want to make a difference – in their industry, in their community, in the world“. 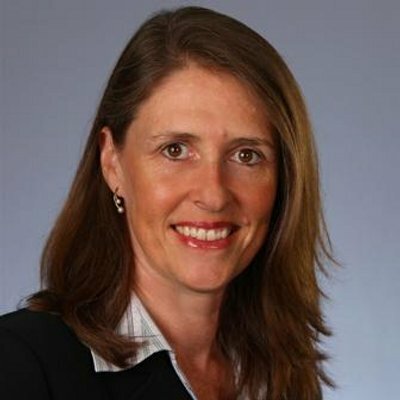 Marie Wieck is general manager for IBM Blockchain. She has been working for IBM for over 30 years! She focusees on driving open ecosystem growth around the Hyperledger Project. Marie Wieck is 58 years old and comes from the USA. Jinglan Wang is Blockchain Education Network executive director and blockchain product manager at NASDAQ. Jinglan’s BEN is a cross-campus initiative connecting blockchain centers with avid students. The community currently has 3,000 members and includes 300 schools in over 50 countries. 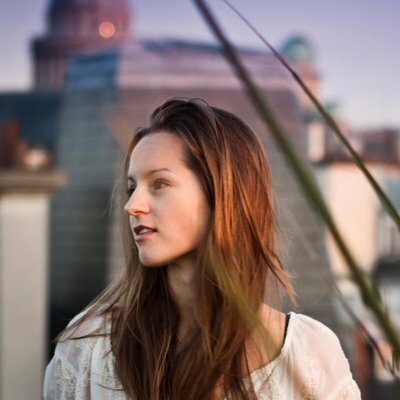 Elizabeth Stark is CEO and co-founder of Lightning Labs. She is a huge fan of open source decentralized protocols. She was teaching students at Stanford and possesses a law degree from Harvard university. She actively cooperates with the Bitcoin community, advises startups in areas ranging from cryptocurrency to decentralized technology and artificial intelligence, and also works with Coin Center. Galia Benartzi is a co-founder of a cryptocurrency conversion company Bancor, which cryptocurrency ICO gathered over $153 million. Previously, she was active in two start-ups, one of them being Mytopia, which she sold to the gambling giant 888 for $48 million. Maria Prusakova is another woman on our list that we definitely couldn’t miss. Maria is CEO of Crypto PR Lab, with which we have set up cooperation during Luke Ozimski’s visit in the USA. Maria Prusakova is one of the most influential women in the blockchain world and she is also a former Russian Olympic representant. She took part in Winter Olympic Games 2006 and was competing at the highest level in snowboard half-pipe. Sarah Austin is a well-known journalist who recently interviewed our CEO Luke Ozimski during Davos Conference Week! Sarah Austin is the founder of Broad Listening, the world’s leading artificial emotional intelligence platform. In addition, she is a marketing and communication consultant who helps companies such as Intel, Virgin America, Ford Motor Company and SAP. Sarah is a blockchain enthusiast. Recently, she took part in niTROn Summit 2019, where she spoke, among others, with Justin Sun. How do you like our list? Which person would you add to it? Tell us in comments! Top 10 signs that you are addicted to crypto! 10 celebrities involved in crypto!